Located in South Devon, Toby Dare is creating bespoke oak frame designs that are hand crafted and highly engineered. With over 20 years experience as a carpenter Toby has built up an impressive portfolio consisting of houses, extensions, workshops and garages across the South West of England. All timber used is locally sourced from responsibly managed forests. Toby is reviving the art of framing a house with huge beams, chisels, mallets and wooden pegs. The result: a timeless design, built in record time. An oak frame garage is a wonderful addition to any property. Individually designed, all joints are marked and cut by had. Toby's bespoke traditional oak framed garages range from 1-2 bay garages to 3-4 bay garages. Oak framed coach houses can also be designed and crafted to your needs and budget. We are also able to do extensions to your existing buildings. 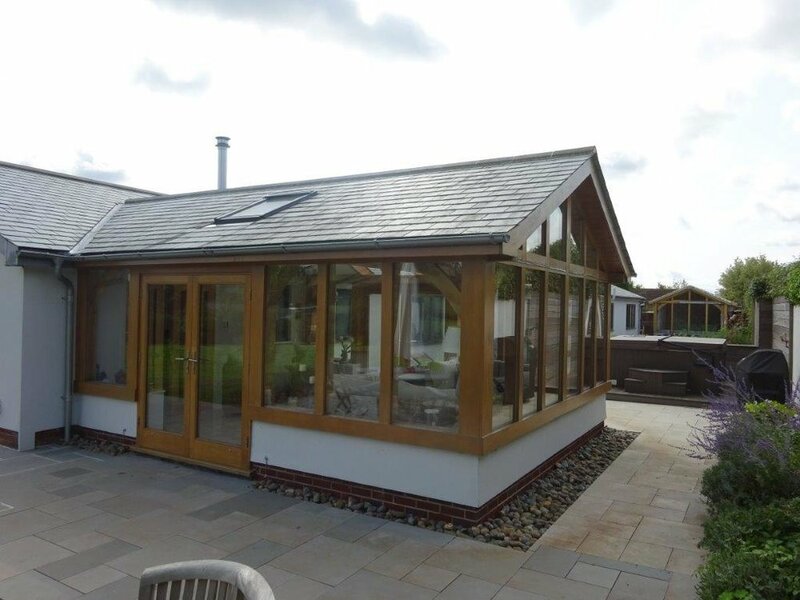 Oak frame additions and extensions are individually designed to suit your requirements - whether you need a larger living space, a kitchen extension, guest accommodation, or an simply oak framed conservatory. Timber workshops, offices & garden rooms can be any size or shape you desire. Whether for work, play, or just to relax in, we can fully customise your build by choosing which materials suit your requirements and budget. Timber offices, timber garden rooms or timber workshops can have a range of options including cladding, choice of roofing materials and glazing types.  Toby offers all aspects of carpentry from cut roofs, trusses, balconies, decking, hardwood flooring, door hanging and all 1st and 2nd fix carpentry. We are always open to working with new designs and ideas and are happy to have a go at creating something that's a little bit different! Sustainable products are used wherever possible and all waste is disposed of responsibly. Looking after our planet is at the forefront of all design decisions.